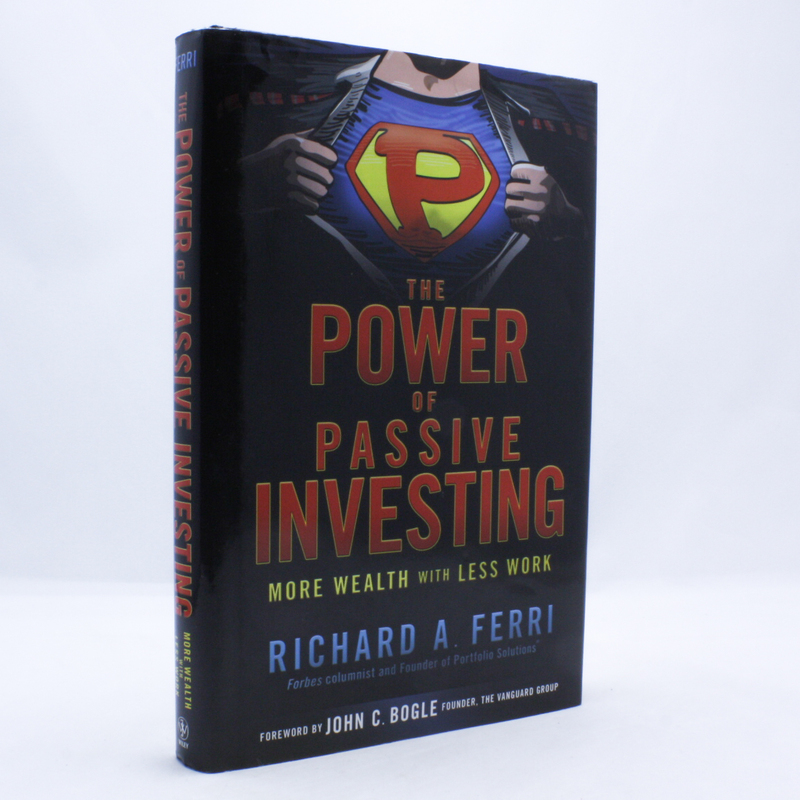 The Power of Passive Investing: More Wealth with Less Work - IFA Vintage and Current Book Library - Index Fund Advisors, Inc.
Notes: Time and again, individual investors discover, all too late, that actively picking stocks is a loser's game. The alternative lies with index funds. This passive form of investing allows you to participate in the markets relatively cheaply while prospering all the more because the money saved on investment expenses stays in your pocket.